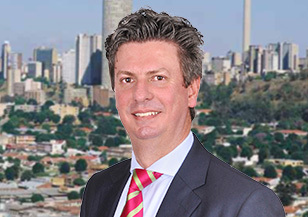 Ryno Matthee leads Spencer Stuart’s Johannesburg office and is a consultant in the firm’s Industrial Practice, with a focus on the metals and mining sector in South Africa and throughout the continent. He is also a member of the firm’s Financial Officer and Business & Professional Services practices. Ryno has extensive experience working across the African and European markets on a range of asset-intensive sectors, including mining and resources, energy, utilities, manufacturing and fast-moving consumer goods. Ryno has worked on numerous senior leadership assignments, including Non Executive Directors, CEOs, CFOs, CXOs, as well as operational roles for asset-intensive businesses. Before joining Spencer Stuart, Ryno was the managing director of Accenture’s resources industry management consulting practice, with responsibility for Africa, Spain and Portugal. Ryno consulted on a range of issues spanning corporate strategy, operating model design and implementation, transformational business improvement, large-scale cost optimisation and operational improvement. Previously, Ryno worked as an associate at an angel funded Private Equity firm with a global investment portfolio (UK, USA, India and Africa). He spent the early years of his career in accounting and technology roles in the chemicals group of AECI, Standard Bank and Arthur Andersen. Ryno holds a Bachelor of Commerce in Law from the University of Pretoria and a Bachelor of Commerce (honours) in Accounting from University of South Africa. He speaks English and Afrikaans. 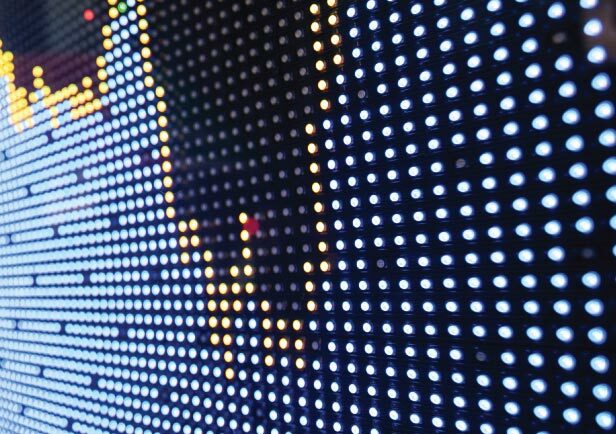 How can mining leaders weather future cycles? 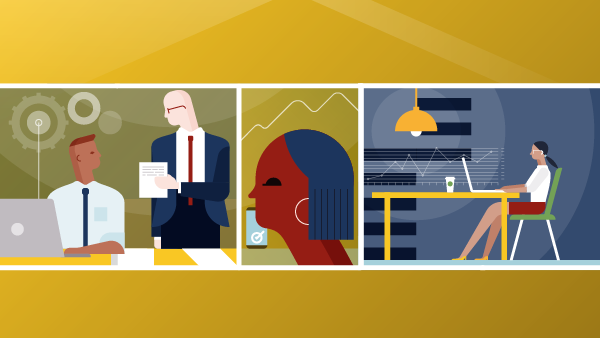 How mining leaders can avoid repeating history by focusing on talent, culture and diversity.